The Maldives is a chain of Islands and atolls approximately 700km South West of Sri-Lanka. 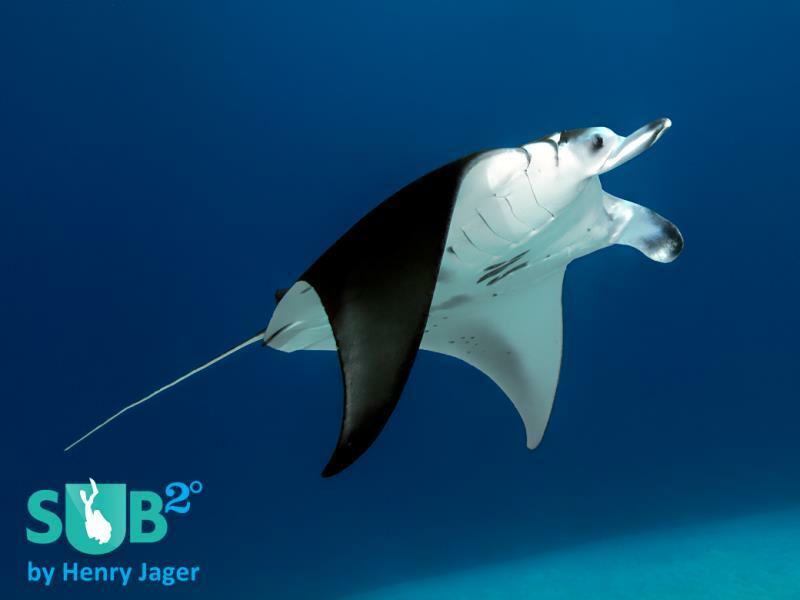 The Maldives are widely considered one of the top dive destinations, and much of the country is a biosphere reserve as per the UN, with plans to make the entire country a UN biosphere within 5 years. The Maldives consists of 26 atolls - a ring-shaped coral structure often surrounding an Island and enclosing a lagoon within it and 1322 Islands. The atolls and islands are formed by submerged volcanoes that create a landmass above the surface, which subsequently gets surrounded by reef formation. The formations result in a complex system of channels, reefs & underwater pinnacles that, in turn, attract and house a wide variety of exciting marine life, corals and crustaceans/critters. The Maldives are located in the Indian Ocean and one of their distinct features is the pelagic life coming to the atolls reefs to hunt and feed on reef species, resulting in a great mix of macro and wide angle opportunities. 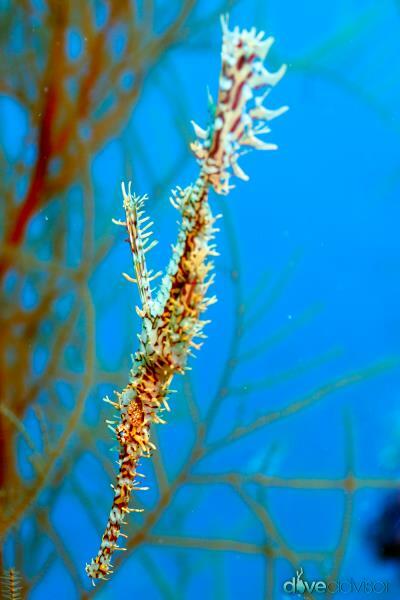 Generally, the diving in Maldives is not for the faint of heart or inexperienced divers, due to strong currents and the need to go deep to have the best encounters, although there are many very easy dives aswell. Channel Diving is particularly challenging. Crossing the channels requires staying below the lip of the channel to avoid being drifted out into the blue; this can often be as deep as 35-40 meters. Diving into the channel often requires fighting or managing currents, reef hooking, and being comfortable with difficult conditions. Entrances and exits to the atolls, through which the pelagic life enter the atolls to feed on reef life. Strong currents & often challenging dives. Divers have to be careful of the strong currents and depth. Big congregations of reef fish and pelagic action can often be witnessed here. 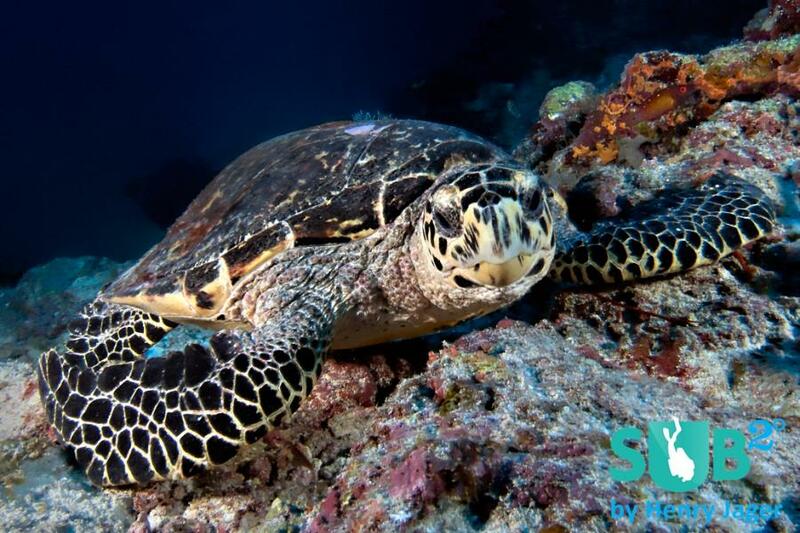 Best known for eagle rays, grey reef sharks and good visibility. Thilas aka 'Giris' are submerged sea mountains/pinnacles – coming up from between 30-40m and 15-1m on the surface. Best dived with a medium current – with masses of fish being attracted to the front of the pinnacle thus enticing the predators such as giant trevally, dog tooth tuna, grey reef sharks to hunt. Good on the slack side of the current for macro life, such as Leaf fish, Nudi branch, Flatworms & Scorpion Fish. The best-known thilas are Maaya Thila (North Ari Atoll), and Hafusha Thila (North Ari Atoll). These are usually the easier dives. A Faru is basically an island reef, similar to reefs found in other destinations, which is usually sloping down from 1m to 30m and is generally the easiest dives that can be found in the Maldives. Good for fan coral & other macro life such as murre eels, anemones, nudibranchs, frog fish, leaf fish, glass fish. 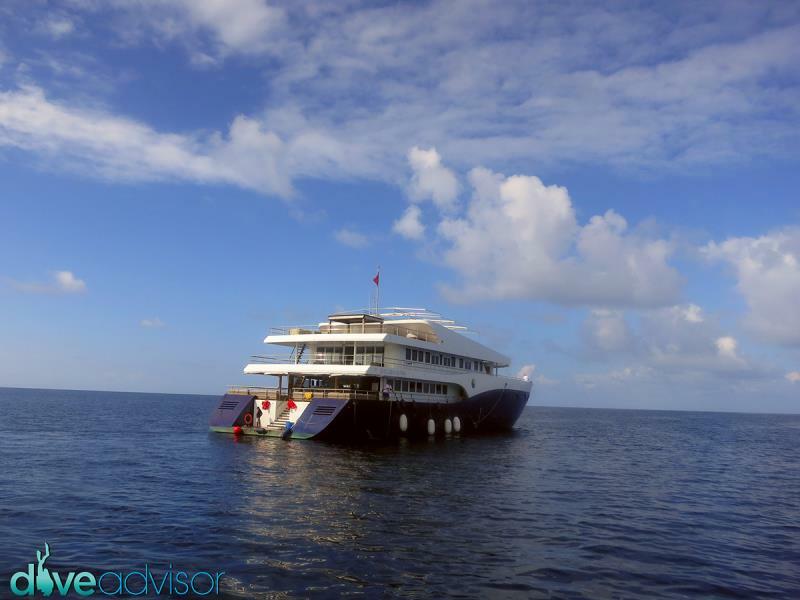 As will be addressed below, the best way to explore the Maldives is by liveaboard, with approximately 90% of the dive boats operating the 'Central Maldives' route, often called the 'Best of the Maldives'. 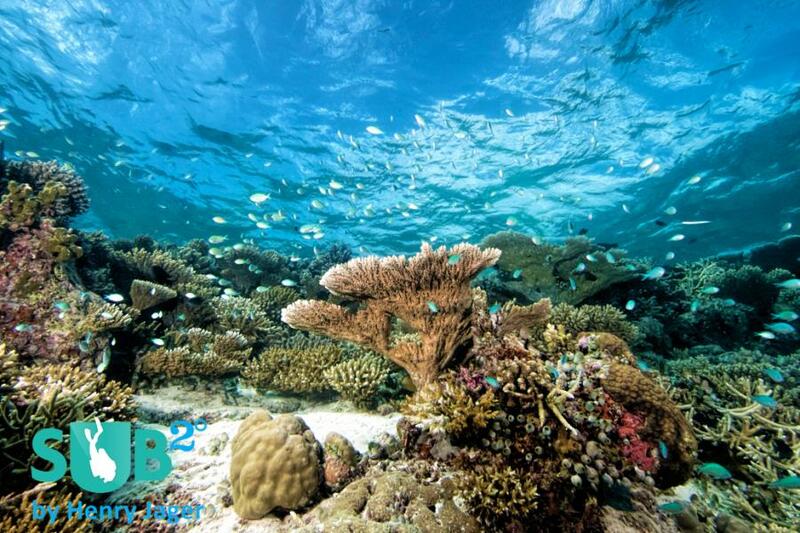 Central Maldives offers a great variety of dive sites & a healthy mix of channels, farus & thilas. Logistically it is also the easiest to explore since departures and arrivals happen via Male, without the need for internal flights. This route is also popular by the healthy variety of diving experiences that usually fit within it. The South of the Maldives is a more rare trip with less boats running that trip. As a rule of thumb, the South is categorized by more channel diving versus thilas & farus, thus making it more challenging overall. 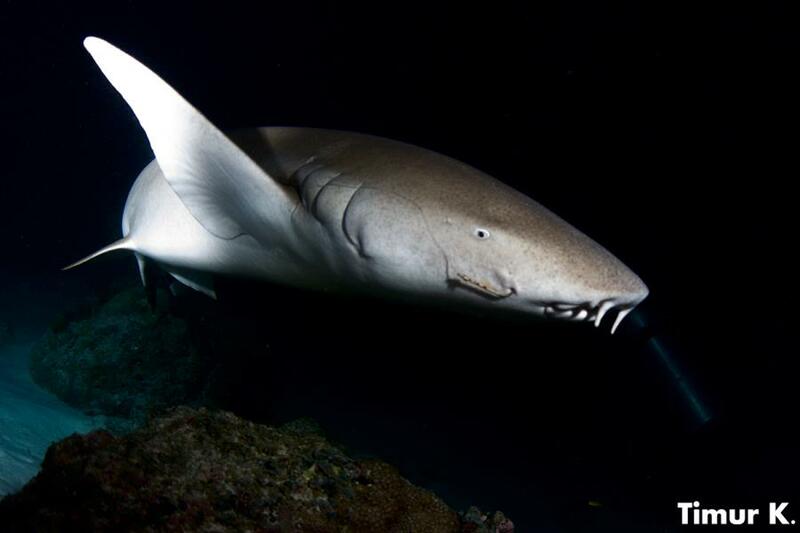 The South is also characterized by a focus on sharks, due to the nature of the channel diving. Logistically, there is usually atleast one internal flight involved. 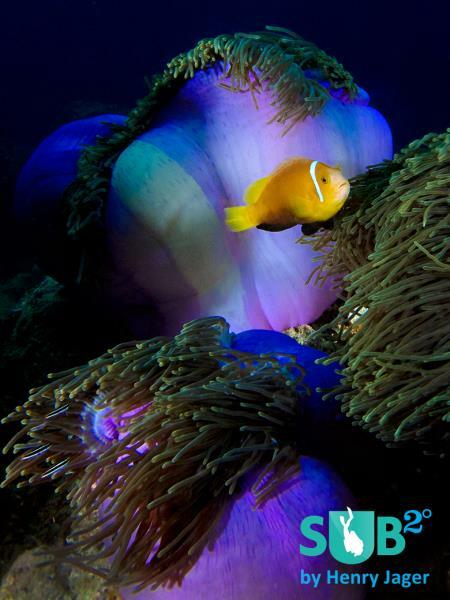 The North of the Maldives is the least explored and has the most virgin dive sites, with many still undiscovered. There are very few boats operating in the Northern Maldives and usually its more resort oriented. From experience of dive operators, the only significant difference between the Northern & Central Maldives is freshser corals and less divers. With the exception of Hanifaru Bay in Baa Atoll, which is truly an exceptional phenonema, however its extremely seasonal and hard to get the permits, thus very few boats include it in their itinerary, or guarantee diving there. Alimatha Night Dive -an absolutely epic night dive, which majority of the boats visit. Maareehaa Kandu – Gaafu Alifu: Beautiful channel, with hundreds of grey reef sharks and a high chance of larger sharks such as silky sharks and the great hammerhead. Unique that the inside wall is extremely beautiful coral with copious amounts of turtle and other sights. Hafusha Thila – North Ari Atoll: Grey reef shark cleaning station with copious amounts of fusiliers, dog tooth tuna, big eye jacks, and sleeping baby white tip sharks. 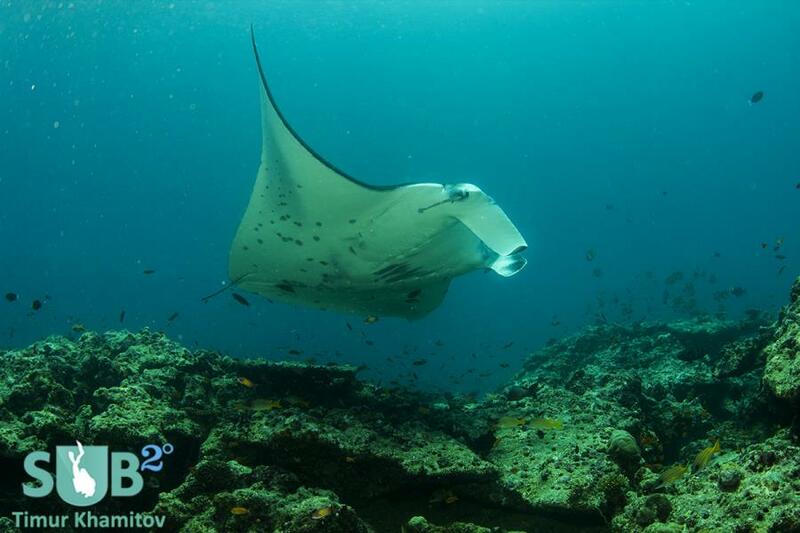 Lankan Manta Point – North Male Atoll: Manta Cleaning Station, sometimes up to 20 mantas lining up to be cleaned. Maachafushi Wreck - Beautiful wreck with a nice combination of soft and hard coral, frog fish, stone fish, scorption fish, leaf fish, schooling tiger jacks, and occasional nurse sharks. 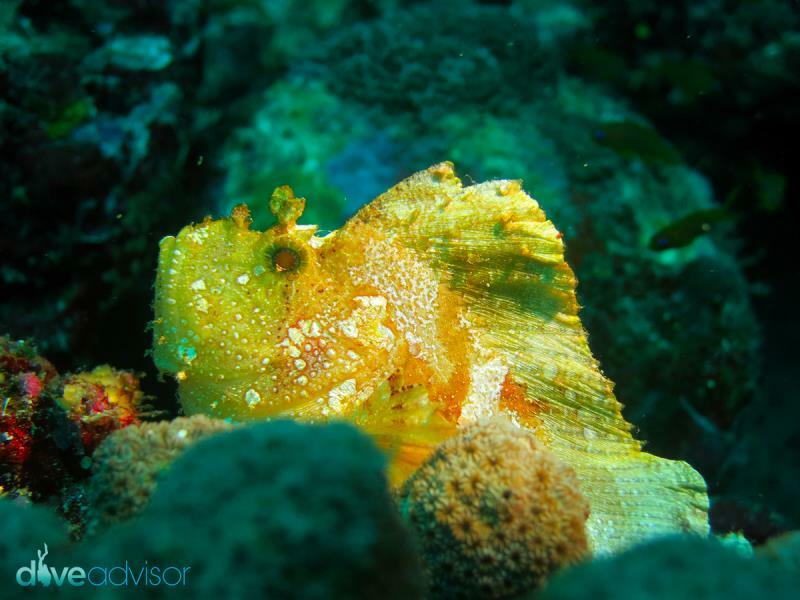 The best diving in the Maldives is undeniably done from a liveaboard due to the wide disperse of dive sites that spread over an area of over 1000km long. Diving from a resort would limit you to the dive sites that are within a boat ride, usually limiting you to one, two or maximum 3 atolls. Logistically, the most common entry point is Male Airport, where you will get picked up from by your operator and taken by a smaller boat, often referred to as a 'Dhone', to either the liveaboard boat or the resort where you will be staying. Depending on the resort that you are staying at or the liveaboard you choose, you may need to take a connecting domestic flight to one of the more remote atolls, usually - Laamu, Huvadhoo, Addu, Baa, Huva or Haa Dhaalu. A beautiful house reef and in close proximity to some of the top dive sites in the country - a good alternative to a liveaboard, partly due to its geo-location. 8 different dive centers spread over 8 different resorts across the Maldives. Professionally run German operation with a good reputation for safety and professionalism and attention to detail. Very comfortable and large boat that is 4 years in operation, European-managed with a very multi-lingual team. Free nitrox on board, as well as plenty of safety equipment. Another well-run liveaboard operation that brings a good mix of fun and safety to the table. It offers free nitrox, and has been in operation for over 5 years. One of the most stylish & newest boats in the Maldives, run by local Maldiveans. It has an excellent vibe onboard, with more of a party atmosphere than some other boats, and a very fun team. The MV Orion is a great boat and is very comfortable. My only complaint would be the poor quality of the A/C in the room that kept it rather warm in the room. 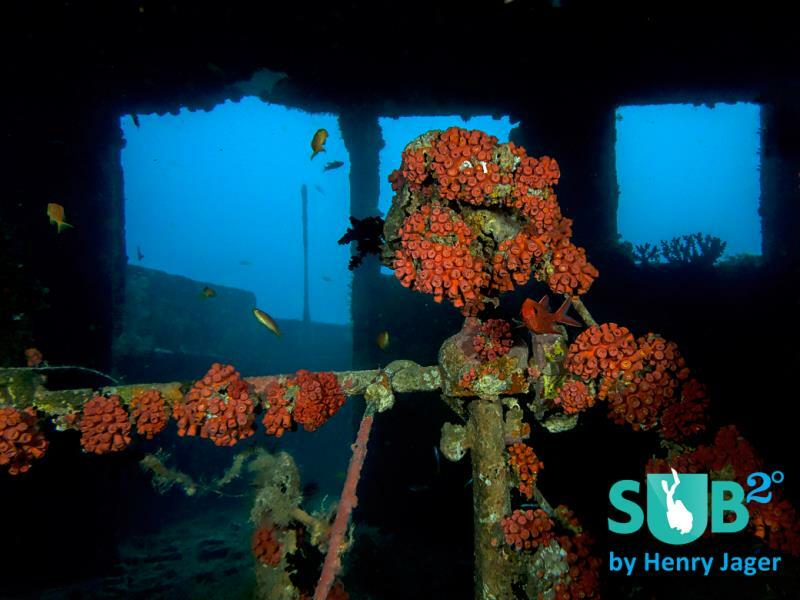 The crew are very experienced and know the dive sites really well. Everything is generally well organized and its a good time. I had a really great time aboard the MV Leo. The boat is large & comfortable. Brett, the cruise director has an excellent sense of humor despite his severe addiction to mars bars. Would gladly be back.